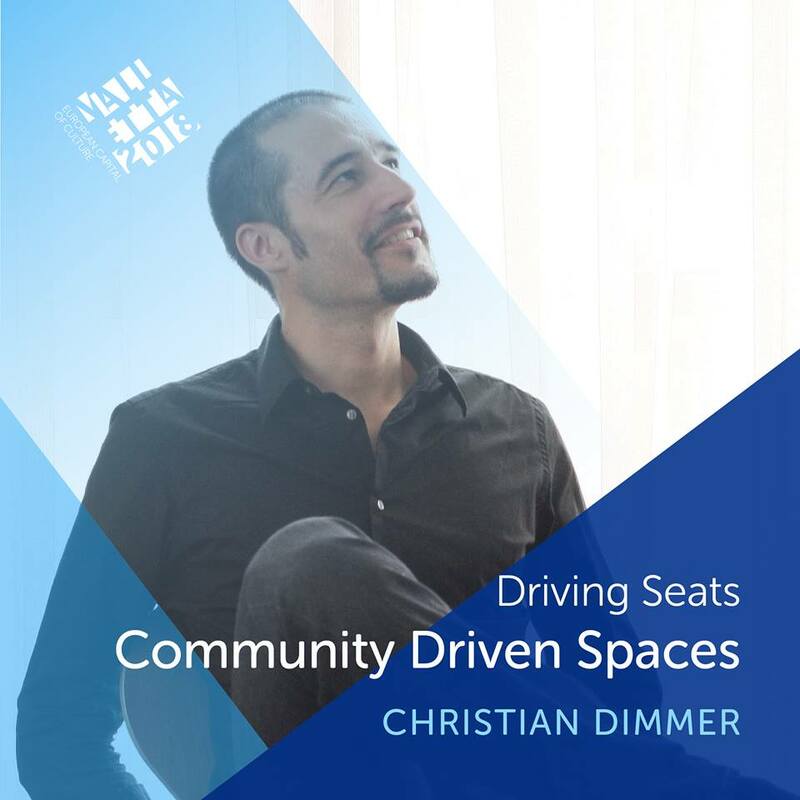 Tokyo-based Urban Studies Professor Christian Dimmer is invited as a keynote speaker at the Cities as Community Spaces conference in Valletta, Malta (European Capital of Culture 2018). The central object of this conference is to bring researchers, cultural practitioners and policy makers together to analyze, discuss and shape the future of cities as community spaces. Dr. Dimmer studied in Germany and earned his PhD from the University of Tokyo on the intellectual history of public space in modern Japan. He is an assistant-professor for urban studies at the Univ. of Tokyo and Waseda Univ., where he teaches courses on sustainable urbanism, politics of public space, etc.. The conference is to be held from 23 to 25 Nov. 2016.